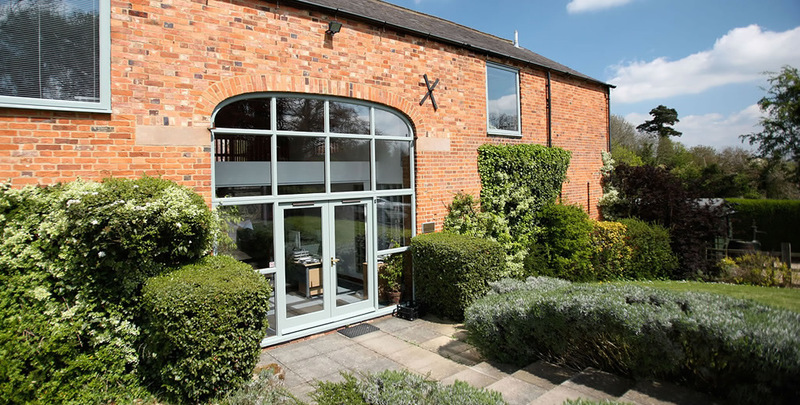 JWA is a RIBA Chartered architectural practice based in Leicestershire, UK. We create functional spaces that connect with people's lifestyles everywhere they go, from their home to their workplace and everywhere in between. "We aim to connect people with their lifestyle, capture their imagination and enhance their daily experiences." 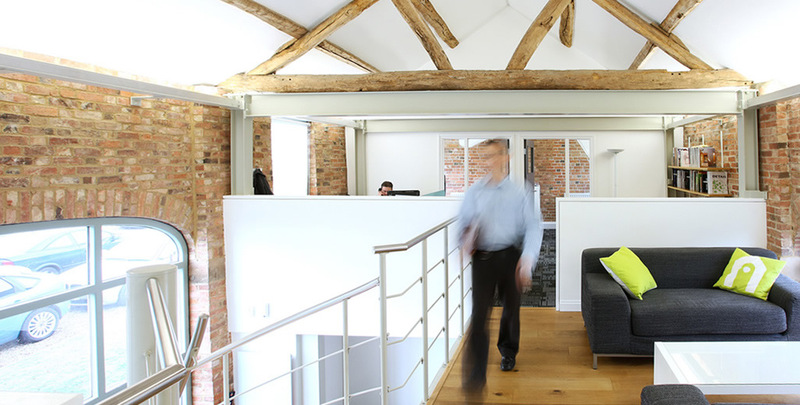 Our approach is communicative, creative and collaborative. As a team, we are passionate about design and committed to providing the highest level of service. 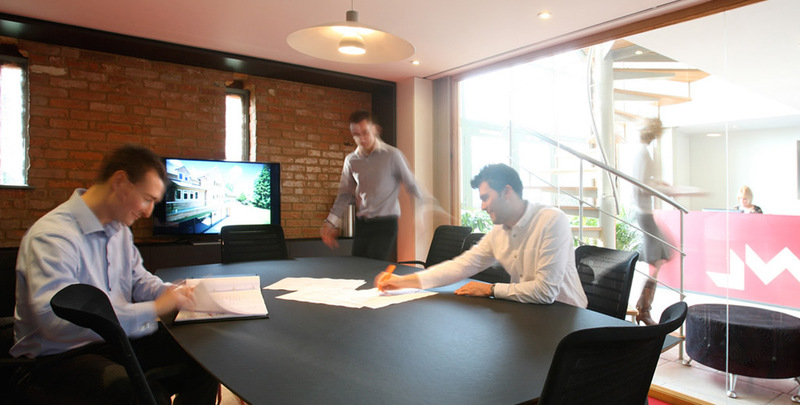 We see each project as a close creative collaboration between our clients, the design team, specialist advisors and stakeholders in the project. We put dialogue at the heart of our process. We take time to thoroughly analyse and discuss the brief, challenging assumptions and preconceptions and ensuring we understand the needs of the client and end users before developing a design strategy. Our creative design process and lateral thinking then ensures the solution is achievable, efficient, practical, flexible and open to the future. Our architecture is informed by an understanding and consideration of how people experience and interact with an environment. By focusing on intelligent design, manipulation of light, airflow and shape, we create spaces that are functional, practical and aesthetically appealing. Our space planning design process defines the experience of an interior space through light, shape, surfaces and materials. Working closely with the architect, solutions are carefully tailored to brand, budget and individual project requirements. Our long-standing relationships with a range of manufacturers and suppliers enable us to source materials in the most cost and time-effective manner for each project. From the intimate scale of a residential street to the strategic design of large-scale urban regeneration and mixed-use developments, we apply meticulous attention to detail to ensure the masterplan captures the vision and demonstrates it in an engaging and suitable format. Our experienced team provides a range of consultancy services, including policy appraisals, applications/appeals, applications for listed buildings, conservation area consent, heritage assessments, applications for advertisement consent and applications for certificates of lawful use or development (CLOPUDs/CLEUDs). We take a pro-active, careful collaborative approach that is focused on maximising the prospects of success in each case. We consider it our responsibility to reduce the environmental impact of our projects where possible. With 15 years experience working on highly successful sustainable projects, from zero carbon dwellings to passively ventilated large-scale public buildings, JWA spaces are always pragmatic and work to the lean-mean-clean principle. Clever design with a focus on orientation, thermal massing, daylighting and no-cost options. Ensuring the meanest possible design, starting with minimal requirements of M&E or lighting and incorporating intelligent systems to optimise building management. Educating building occupants in a green way and specifying renewable energy sources. 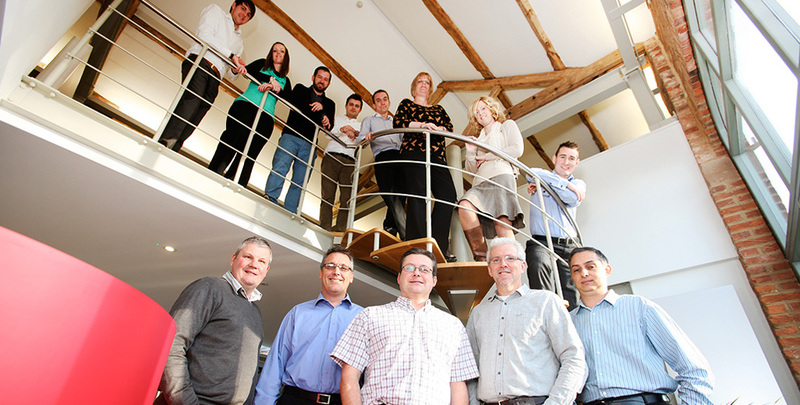 We enjoy establishing long-term partnerships; many of our clients have worked with us for over ten years.